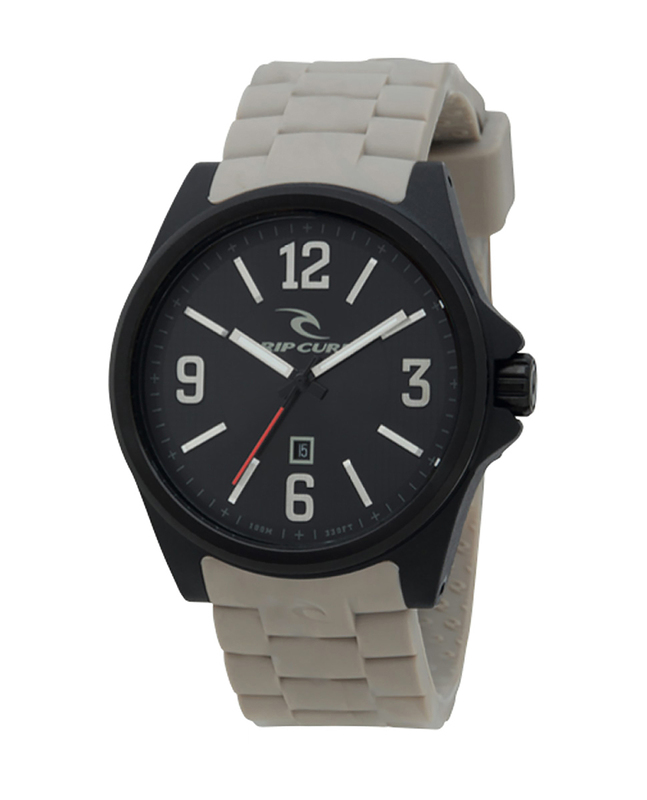 The Covert is lightweight, durable, stylish, and a great all-around performance oriented surf watch. The silicone strap and ABS case promise comfort and minimize weight, while the stainless steel bezel ring stands for style and durability. Rich dial detail and date function complete the merge of function and fashion on the 100% depth tested Rip Curl Covert.